Home » "i love you because" Insights » Can’t get enough of Jane? Can’t get enough of Jane? 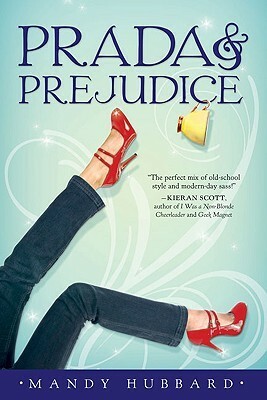 Pride and Prejudice has inspired many authors to put their own twist on Jane Austen’s original story. 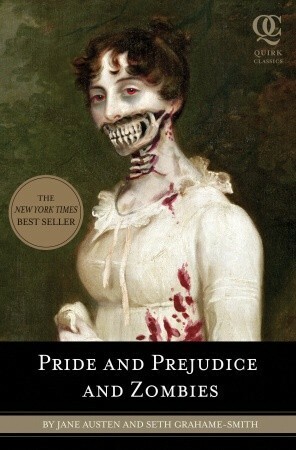 This list includes a televised version of the novel, a parody, and — similar to the case with the musical i love you because — books that have used the story of Pride and Prejudice as a springboard to adapt into their own works. And perhaps one of the most well-known adaptations: Bridget Jones’s Diary. The 1996 novel by Helen Fielding was adapted into the 2001 film.